The Environment Agency (EA) said action was needed on irrigation licences. 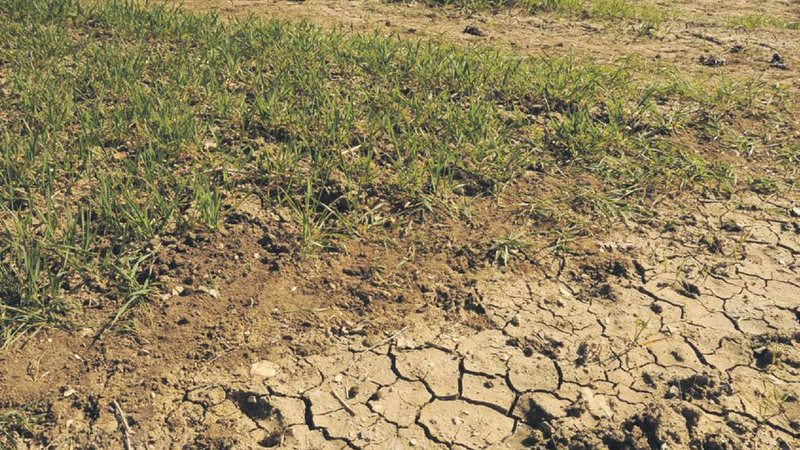 Farmers in the south east of England should be braced for potential drought as the summer months approach, the Environment Agency (EA) has warned. The warning comes to those in Kent, London, Essex, Sussex, Hertfordshire and Buckinghamshire following a dry winter and spring in 2016/2017 and less than average rainfall since the end of the year. Victoria Williams, EA senior water resources adviser, said while it was an improving situation, ground water levels in these areas were still ‘below normal’ for this time of year. She said drought was not expected on a national scale, but local areas could be impacted. “The wetter winter has helped,” Ms Williams said. “However, with these ground water levels still below average in some parts of the country there are likely to be some direct controls on water abstraction for spray irrigation possible by mid-summer. “Moderate risk relates to Kent, London, Essex, Sussex and Hertfordshire, and there are still low groundwater levels in Buckinghamshire. Industry advice to farmers in these localised regions was to use water ’as efficiently as possible’. With the end of the high flow licence season approaching, farmers with storage reservoirs should take all opportunities to ensure reservoirs were as full as possible for the start of the irrigation season. The EA also suggested irrigation methods should be as ‘efficient and effective’ as possible. It said it was working closely both locally and on a national scale to plan ahead. “Our advice is for farmers and growers who rely on irrigation to check their licences,” Ms Williams added. “They can apply to vary the licence, however, this can take time so prompt action is required. Previous Article Where do I stand if I shoot a dog which is worrying my livestock?